As a registered nurse and midwife both in hospitals and in the community my love of horses began when I was a small child and put on the back of a seemingly giant grey horse. This boosted my enthusiasm to learn as much as I could about horses, and later I went on to gain British Horse Society examinations in order to mix my love of nursing and equine careers. I am a great believer in teaching through enjoyment and realised how horses have helped so many people with their problems in life. 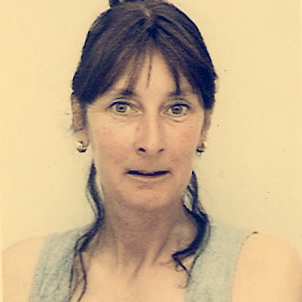 I went on to gain a degree in teaching and have continued to work with people with disabilities for many years. 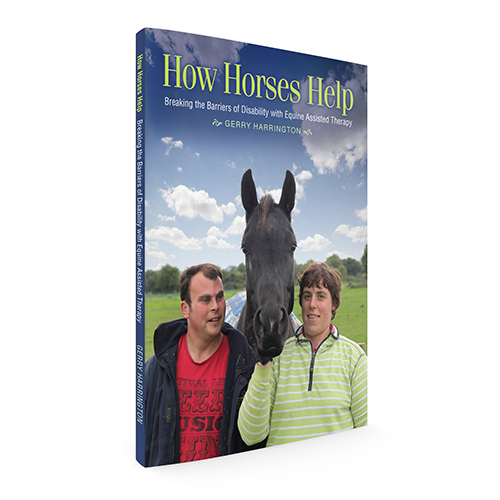 The realisation that many people do not know or understand how the horse can help people with disabilities encouraged me to write a ‘simple to read’ book for parents, teachers and social workers. It’s not a ‘quick fix’ solution, but the responses from people when they are first introduced to a horse will demonstrate how the motivation starts to provide the essential key to begin therapy.